The Well Sleep Quiz | Outstanding Neurologists Near You! 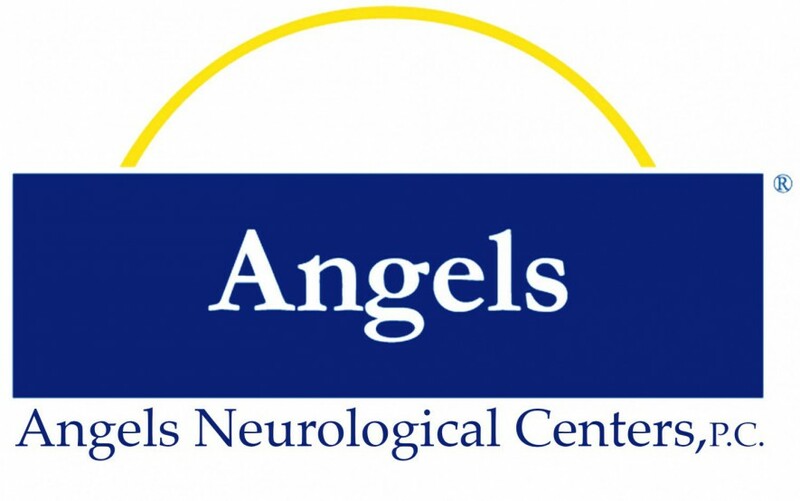 Posted on November 5, 2015 by Angels Neurological Centers, P.C. Ever wonder how different sleeping patterns and situations affect our health, relationships and well-being? Take this Sleep Well Quiz which was created by The New York Times and find out. And yes, we got all 8 questions correct (I would certainly hope so! )!